Wednesday’s shooting in Virginia appears to be a ramping up of violence committed by the left. It appears the stringent and fanatical extremists have coalesced. The latest senseless shooting occurred during a congressional baseball practice. It critically wounded U.S. Rep. Steve Scalise, the third-ranking Republican in House leadership. Two Capitol Hill police officers and at least two others also were shot. Hodgkinson had a lengthy record of arrests and mayhem. In St. Clair County, IL, his lawlessness produced such offenses as damaging a motor vehicle, resisting a peace officer, eluding police, criminal damage to property and driving under the influence, according to the News-Democrat. 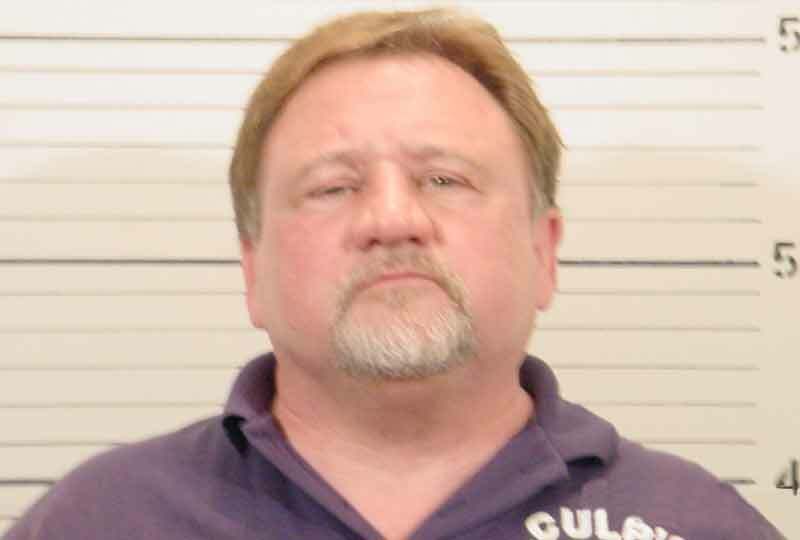 James T. Hodgkinson 2006 mugshot. He was a volunteer on Bernie Sanders’ presidential campaign. It should be noted that the Vermont senator said on the Senate floor that he was “sickened by this despicable act.” But sadly, the hard left has been involved in a growing number of violent acts. Gone are the peaceful protests of yesteryear. More protesters are buying into violence as a means of notoriety. The rhetoric of violence, public displays of violence and confrontations and conspiracy theories are the new order of the day. Social media now readily accepts this display of violence. Many academics prescribe to the notion that violence is justified as resistance. It is now viewed as a form of political expression across the spectrum. It is impossible to predict where the next threat will come from. But now comes the emergence of the hard left. The disclaimer must be made that this is not exclusive to the left. But these violent outbursts are easily the most prevalent. Portions of Hodgkinson’s Facebook page included (March 22), “Trump is a Traitor. Trump Has Destroyed Our Democracy. It’s Time to Destroy Trump & Co.” Hodgkinson saw himself as some sort of patriot. He believed that Trump was the anti-Christ. Could this deluded man’s shootings some day be considered the first shots in Civil War II? If the hysterical mainstream media and social websites do not begin to tone down their own rhetoric, it may just happen. 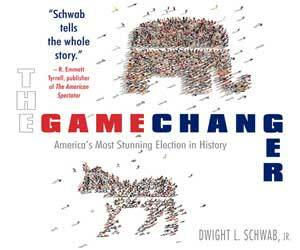 An increase of violence from the left could provide the spark.